Signed Up For The Continental OnePass Plus Card For 30,000 Miles And $50 Cash Back? Here’s How To Get Another 25,000 Miles!!! 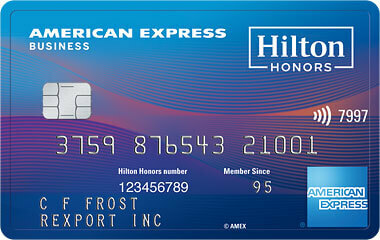 Coming Soon: Hyatt Visa Signature Card By Chase! 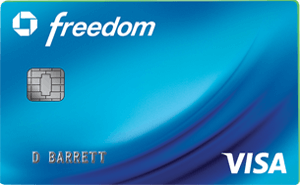 Get 25,000 Continental Miles For Opening Up A Chase Checking Account With A Continental Debit Card! 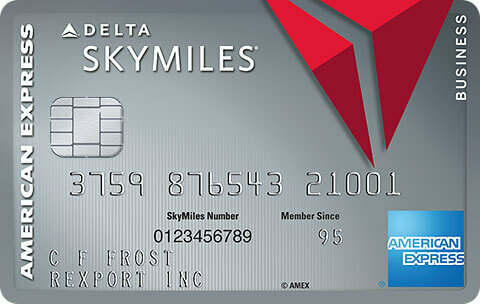 Get Continental Miles For Opening Up A Chase Free Checking Account!